It is often said that selling and letting a property can be a stressful experience, however it needn’t be and shouldn’t be! 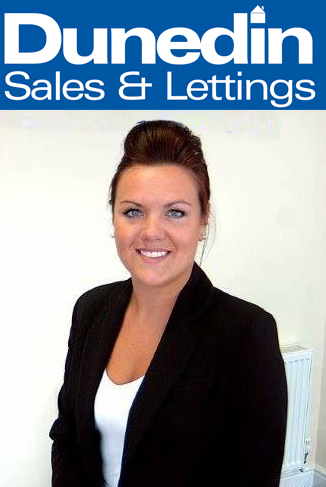 Our team have years of experience and have all at one stage sold or let a property personally too. Understanding the importance of good customer service, we endeavour to treat our clients how we expect to be treated by providing a professional and friendly service. We don’t believe in cut price fees or over-valuing properties to win instruction. Our philosophy is simple, helping you decide the right move by providing a professional and honest service whilst communicating at all times, as we believe this is the key to an important relationship in dealing with one of the biggest assets you have. Get in touch with us today and we will be happy to talk through anything you would like to discuss.